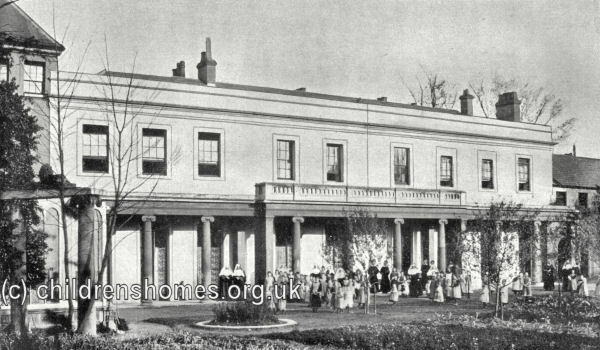 A home for Roman Catholic girls was opened in 1903 at a Convent on Little Ealing Lane, Ealing, Middlesex. The establishment could accommodate 130 girls aged from 2 to 14 years. The home was independently run by the Sisters of Charity and received all its intake from the Westminster Diocese's Crusade of Rescue. The site later became St Anne's Convent School for Girls. The singer Dusty Springfield was a pupil there in the 1950s. From 1986 until 2005, the School was home to the King Fahad Academy. Now a listed building, it has since stood empty.